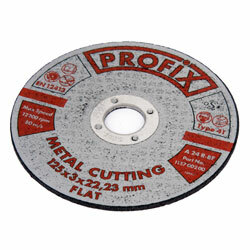 Abrasive Discs for Metal For further information on Abrasive Discs for Metal or any other Power Tool Accessories, contact our friendly sales team on 0121 544 0055. To buy Abrasive Discs for Metal select the quantity required from the table below. 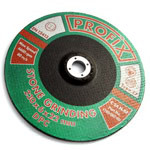 D/C Grinding Discs For Metal D/C Cutting Discs..
Abrasive Discs for Stone For further information on Abrasive Discs for Stone or any other Power Tool Accessories, contact our friendly sales team on 0121 544 0055. To buy Abrasive Discs for Stone select the quantity required from the table below. 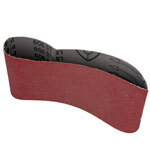 D/C Grinding Discs For Stone D/C Cutting Discs.. Magnetic Screwdriver Bit Holders Add an extension for easy access to awkward and hard to reach screws. For further information on Magnetic Screwdriver Bit Holders or any other Power Tool Accessories, contact our friendly sales team on 0121 544 0055. 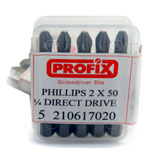 To buy Magnetic Screwdriver Bit Holders select.. 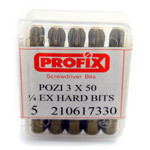 Screwdriver Bits 1/4inch HEX - Economy This range of economy bits are imported. For further information on Screwdriver Bits 1/4inch HEX - Economy or any other Power Tool Accessories, contact our friendly sales team on 0121 544 0055. 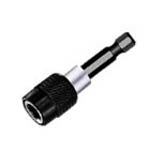 To buy Screwdriver Bits 1/4inch HEX - Economy select the quantity.. 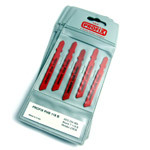 Screwdriver Bits 1/4inch HEX - Gold As with our bit sets all our professional bits are manufactured by WERA.In our screwdriver bit programme there are two ranges available,1) Silver = Standard Hard2) Gold = Extra Hard.. 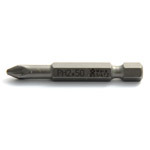 Screwdriver Bits 1/4inch HEX -Silver As with our bit sets all our professional bits are manufactured by WERA.In our screwdriver bit programme there are two ranges available,1) Silver = Standard Hard2) Gold = Extra Hard..